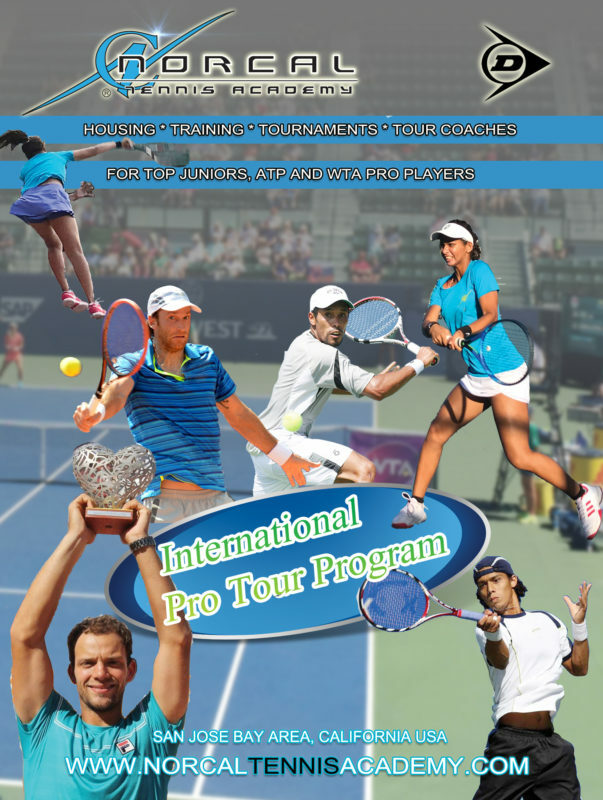 With over 20 years of Professional Tour experience including the ITF, WTA and ATP Circuit. Our coaches have the expertise to help train and guide players to a very high level. Our junior and pro players have come from all over the world, such as Brazil, Central America, France, Japan, Spain, India, Germany, Russia, etc. Top 10 USTA Northern California Juniors in 12s, 14s, 16s and 18s. Contact us directly for more info.